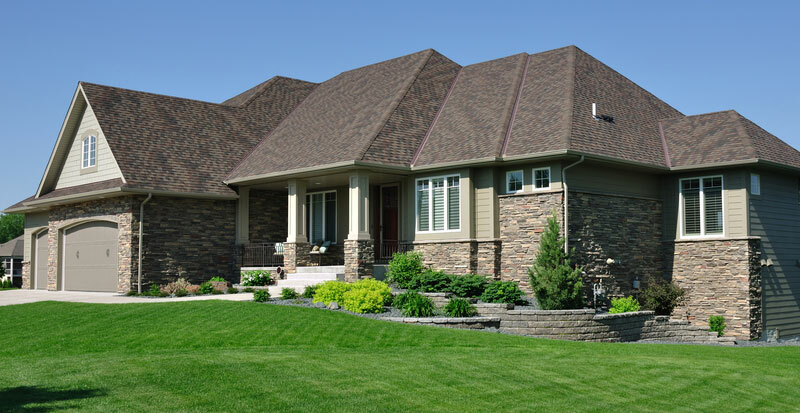 Your home's roof is the first line of defense against the elements. If you suspect damage due to age or weather event, the sooner you call a professional roofing company. 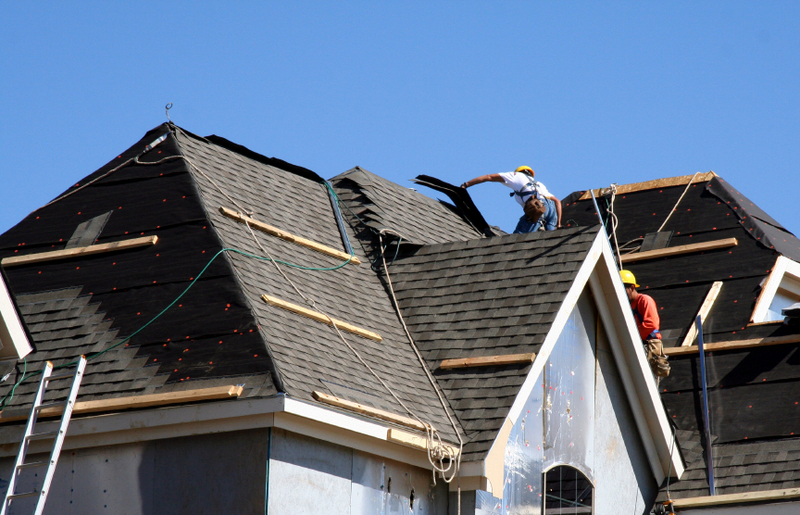 TRS can send out trained professional roofers to inspect your roof to determine the extent of the roof damage. Prolonged damage to your roof can result in a total roof replacement instead of simple roof repairs. We will work with your insurance company to determine the best course of action and the least expensive solution for you as the homeowner. Our estimating services are thorough and comprehensive, and allow the homeowner the ability to take the appropriate action with their respective insurance company for proper claim acceptance and reimbursement. We offer a 10 year workmanship warranty on composite shingles, and on average, work is completed in 1-2 days. We also provide Free Upgrades like Ridge Vents, Lead Jacks & Drip Edge. And as a final way of saying thank you to our clients, we clean all gutters while onsite working on the project. After which we magnetically sweep all areas when done, and we clean and haul away all debris so as to not leave any indication we were ever present.